Fur is a luxurious finish that adds instant warmth. 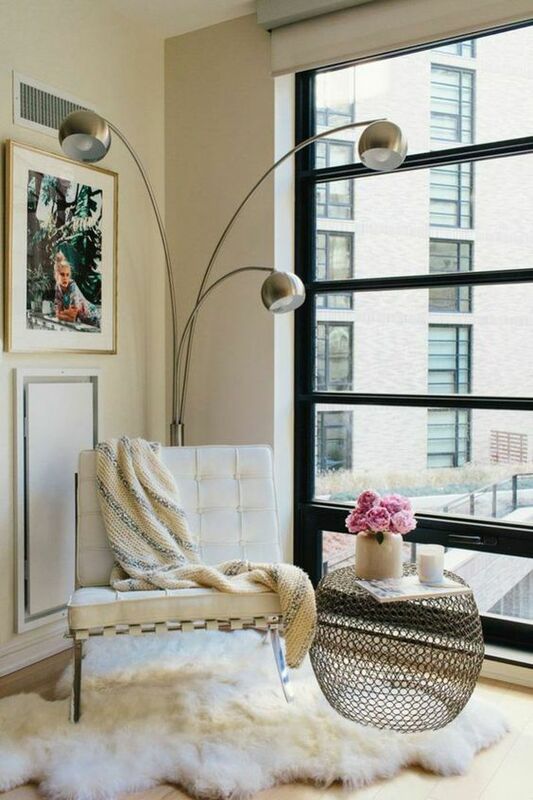 In black, grey, blush or off white see how it can give any living space a decadent edge. 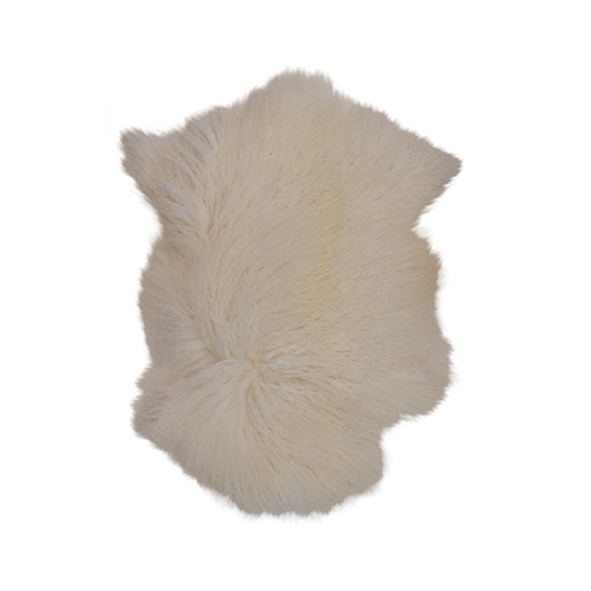 More than a luxe addition to any room, fur is as functional as it is fashionable. Here's a selection of throws and cushions to dress any living space this winter. Lightweight and warm they are ideally placed on an old sofa, chair or stool to give an instant modern update. This season 'it' shades includes grey, black and soft blush pink. Place a sheepskin rug on floorboards to add warmth and balance to a room. Our pick of fur this season. French Country Above: White Mongolian fur shrug, $399 from French Country. Society of Wanderers Icelandic sheepskin in silver $389, from Superette. Society of Wanderers Icelandic sheepskin in blush $389, from Superette. Mongolian lamb cushion in white, $180 from IDO.